Product prices and availability are accurate as of 2019-04-21 17:44:07 UTC and are subject to change. Any price and availability information displayed on http://www.amazon.com/ at the time of purchase will apply to the purchase of this product. THIS IS AN ORDER FOR A SAMPLE OF THIS PROUCT. If you purchase with Bestlaminate, we will credit you the cost of this sample towards your flooring. 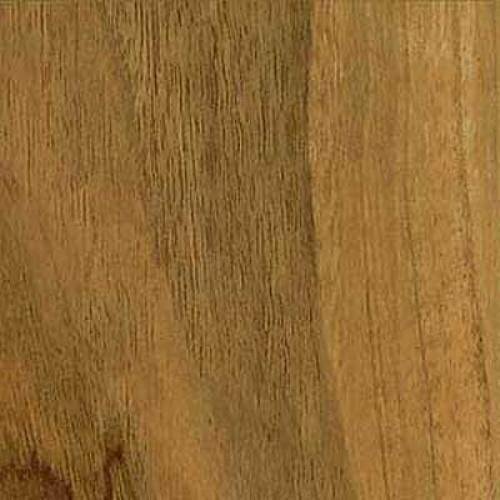 Free shipping applies to ONLY THIS ORDER, other orders from Bestlaminate are subject to shipping charges. 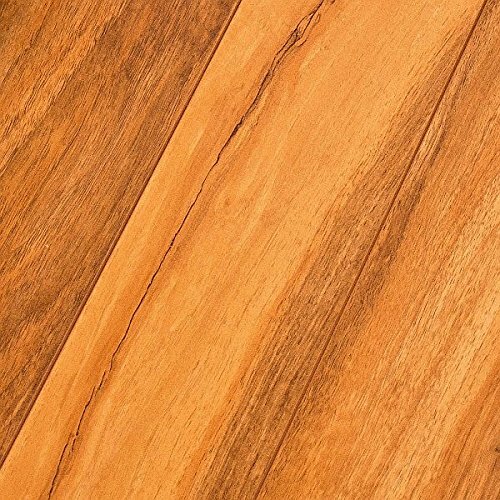 The Bruce Exotic Walnut is a natural, classic floor. With authentic wooden characteristics and toned wood shades, this floor will be the perfect addition to any interior in need of a stylish touch. Shades of brown ranging from dark to light make this floor interesting and give it persona. Exotic Walnut is remarkable not only because of its natural wood look, but its ability to match nearly all decorative styles and themes. The high gloss piano finish gives a natural radiance that will brighten your space and give an earthy feel.